I works great when opening a letter or cutting thru tape on a box. 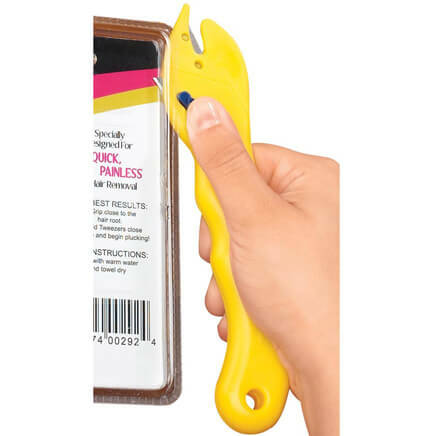 This is a sturdy item, not flimsy, meaning bending after a few uses, Opening the different letters is really neat, not jagged. Too small, but very cute. It's a lot smaller than I thought. But it does the trick. My husband always opens the mail & he has a special relationship with our cat! Thought he might like it for Christmas. 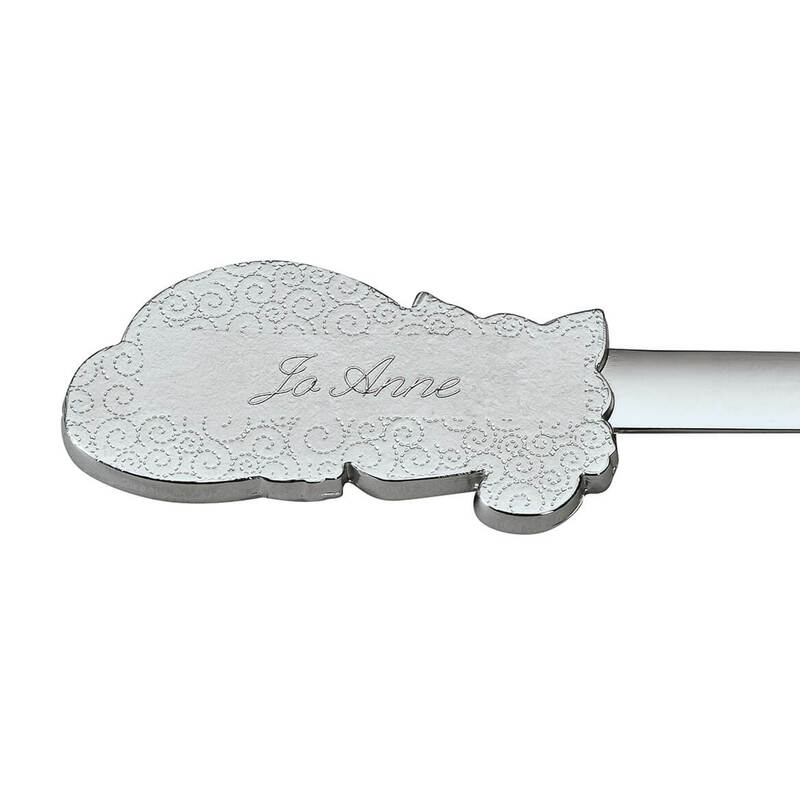 Cat lover & could personalize it. 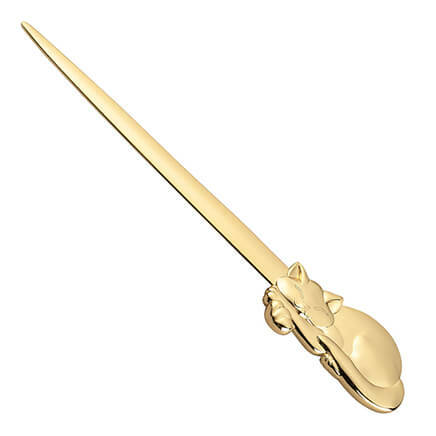 I needed a letter opener, and I liked the kitten on the handle. I have a cousin who is a cat lover and this is very unique like her! Very good product. I try to get these every year." 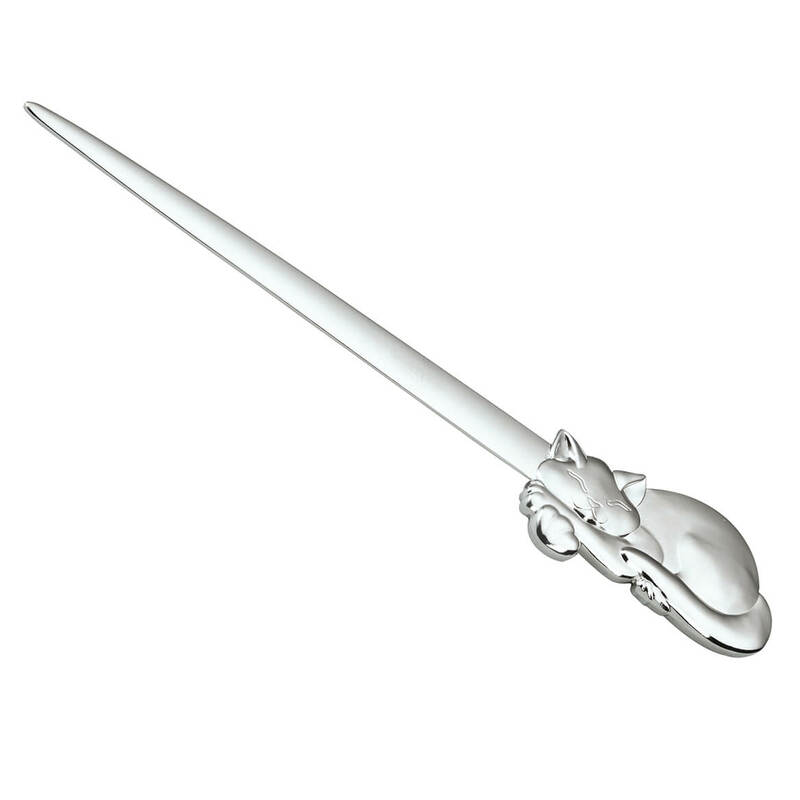 My sister lost her letter opener and she had a silver one and I liked this one and we are cat people at heart. It appears to be of a good quality. I have a sister who is a Receptionist and she likes cats. Someone I know needs one and they love cats. I needed one. I am also a cat lover so this is just perfect. I also like the fact that it can be personalized.